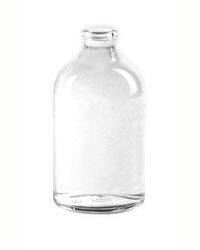 Looking for replacement bottles for your reed diffusers or just need a reed diffuser bottle for our reed diffuser oil refills. This 8oz Apothecary Reed Diffuser Bottle is perfect. Available in a 2 oz or 4 oz size. Stopper not included, if you need one please purchase one of our Rubber Stoppers.